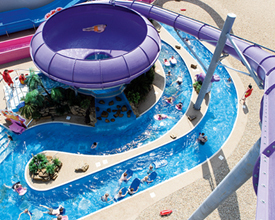 Each day is your own - Maybe start off with a Character Breakfast ready to hit the Outdoor Adventure SplashZone with Lazy River, Adventure Flume & Space Bowl, or have a great adventure on the Climbing Wall. Grab a quick bite to eat at Papa John's pizza, before heading out to explore Lincolnshire or relax fishing by one of the lakes. But save some energy for an evening of family entertainment in the Showbar - perfect for live music, comedy and dancing. 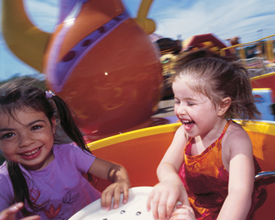 Whether out and about or staying on Park, you're sure to have a great holiday at Thorpe Park. 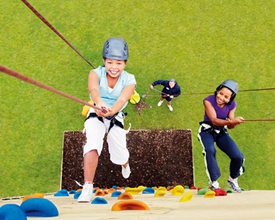 Thorpe Park Holiday Centre offers the following facilities. 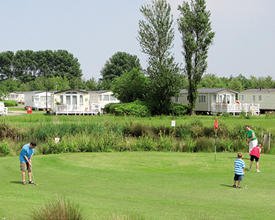 Thorpe Park, perfect for enjoying traditional seaside caravan holidays in the Lincolnshire resort of Cleethorpes. There is a lot to see and do in Cleethorpes, National Fishing Heritage Centre, Cleethorpes Humber Estuary Discovery Centre and Cleethorpes Coast Light Railway. 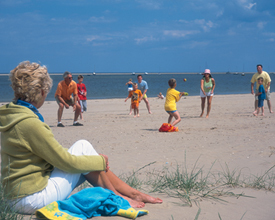 Inland, the county is very rural but it is fringed with a wealth of busy, bustling and ever-popular holiday resorts with superb stretches of sandy beach. There are also beaches which are fine and unspoilt, the central beach is flanked by the Promenade which runs parallel to Victorian gardens. A must is Chequered Flag Karting with a fleet of 270cc super karts reaching 50mph, and sat 1 inch from the ground it will feel like 80mph. Not to leave out the youngsters, there are brand new junior karts for 8 to 11 year olds. For a more peaceful mode of travel try Sea View Equestrian Centre with one and two hour horse trekking on glorious Cleethorpes beach, sand and sea and fresh air, all on fantastic horse back. Finally mix up traditional and futuristic with a morning at Lincoln with a superb castle and cathedral with a pretty cobbled city centre and an afternoon at Laser Quest! 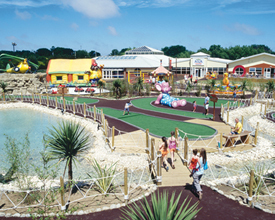 Have you been to Thorpe Park Holiday Centre? Please submit your review so that others can benefit from your experience. Important note: Information provided here about Thorpe Park Holiday Centre is based on our best knowledge. However, please check with Thorpe Park Holiday Centre before booking to ensure that you have the information required. 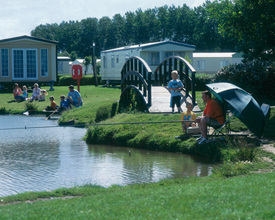 Reviews are the sole views of the contributor and do not necessarily represent the views of CampsitesandCaravanParks.com or Thorpe Park Holiday Centre.